Posting on here will be events and goings on for the Wanganui Hunters and Stalkers Club. If anyone has time tonight and you're handy to Wanganui we have an evening with Kilwell NZ,Buck Knives,Wilson's Nirey and Scary Sharp NZ. Bring your fav knife. All our club details can be found at our Facebook site or by asking here. Our Club Night we are hosting a guest speaker and presenter. 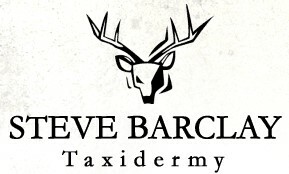 We have Steve Barclay Taxidermy at our meet. Steve will be giving us a demo on how to head skin properly and how to care for your mount. Hes also giving a demo on a Bull Tahr mount he is doing. Wanganui Pistol Club - Any members here?